Train travel from Zurich to Frankfurt with a stop in Stuttgart. Winter has set in. No wonder German’s crave sunshine. It’s cold and dreary. Thank goodness the countryside is so charming and picturesque. Snow quietly blanketed the green grass and fall leaves – it altered our plans just a bit. We love winter, but started out with summer clothes. Layering has it’s limits. 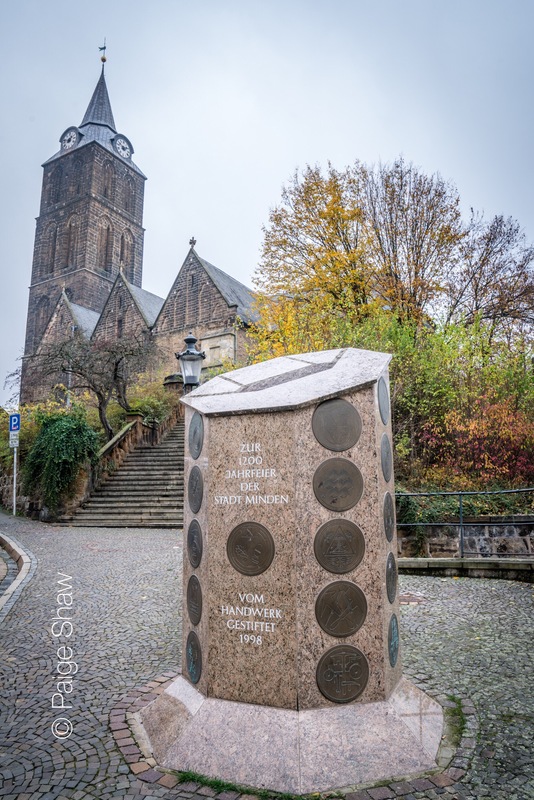 This entry was posted in Germany and tagged Explore, Frankfurt, Germany, Photography, Stuttgart, Train Travel, Travel on December 4, 2017 by Bill and Paige. Reliable Ryanair from Riga, Latvia to Berlin, Germany – a quick 1 hour 40 minute no-frill flight. Bill said it felt like a university outing because everyone was so young. After the past week or so in winter fall was back in full force – greens, yellows, oranges and reds glistened outside the airplane’s window. Teasing us with hopes of warmer weather. We were greeted by a balmy 34 degrees. 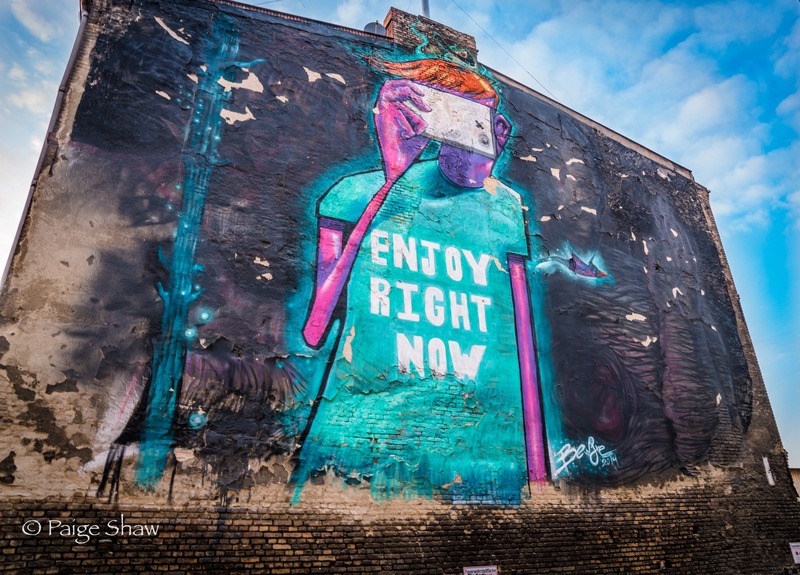 I was anxious to get to Berlin, the capital city of the Cold War – Checkpoint Charlie, Brandenburg Gate, the Wall and the art/graffiti subculture pervasive on the East side. When I hear “Berlin” – I hear Reagan, as if it was yesterday, saying “Gorbachov – tear down this wall” – I see, graffiti. Bill thinks it has the most diverse new architecture of any world capital. This entry was posted in Germany and tagged Berlin, Cold War, Germany, Graffiti, Photography, Street Art, Travel, Wall on November 13, 2016 by Paige Shaw. 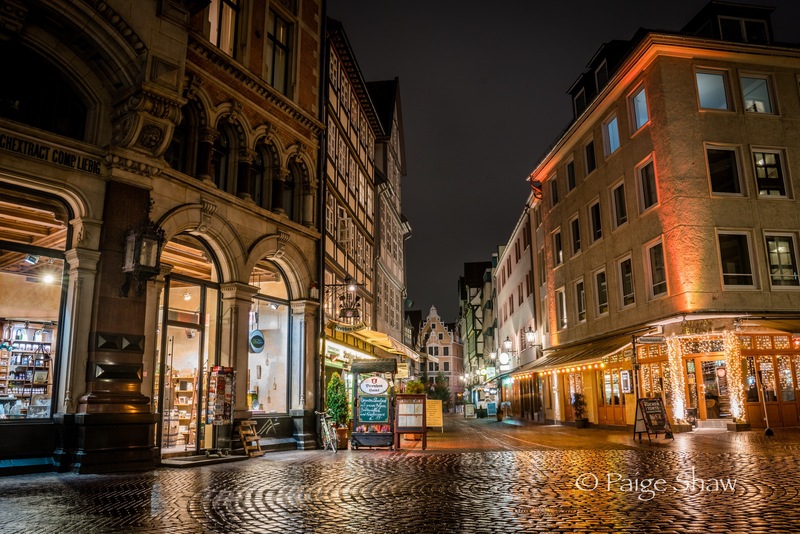 This entry was posted in Germany, Photo of the Day 2016 and tagged Germany, Hannover, Night Photography, Photo of the Day, Photography, Travel on November 10, 2016 by Paige Shaw. The French Dome in Berlin, Germany. So excited to be here. 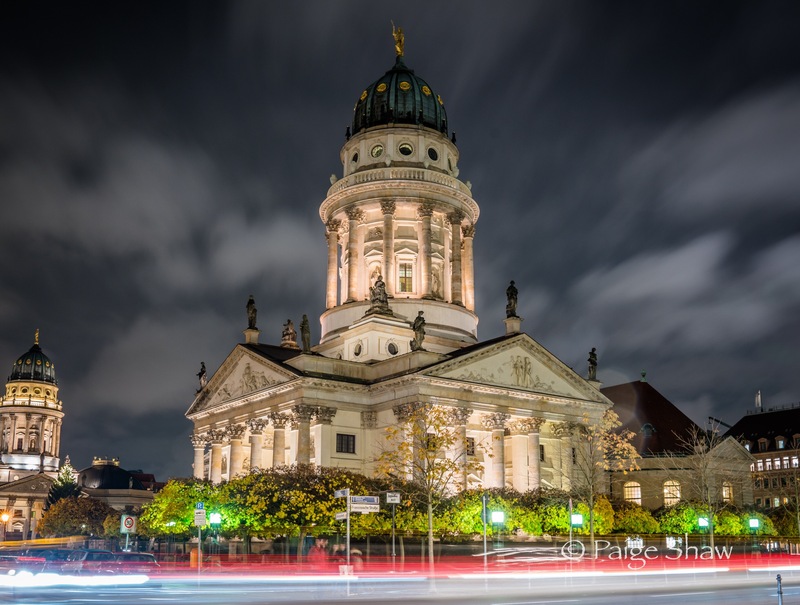 This entry was posted in Germany, Photo of the Day 2016 and tagged Art, Berlin, Franz Dom, French Dome, Germany, Photography, Travel on November 10, 2016 by Paige Shaw. This entry was posted in Germany, Photo of the Day 2016 and tagged Berlin, East Berlin, Germany, Love One Another, Peace, Photography, Street Art on November 9, 2016 by Paige Shaw. The Memorial to the Murdered Jews of Europe. 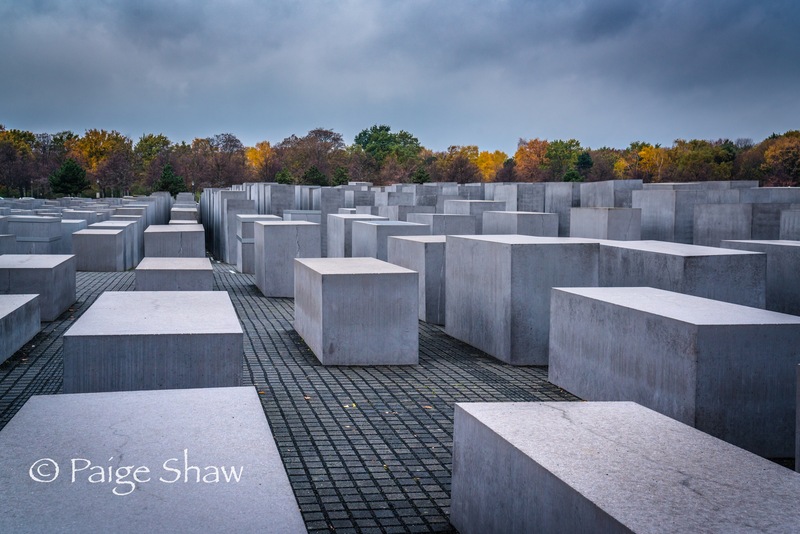 This entry was posted in Germany, Photo of the Day 2016 and tagged Berlin, Fall Colors, Germany, Gray, Holocaust Memorial, Landscape, Photography, Travel, War Memorial on November 8, 2016 by Paige Shaw.